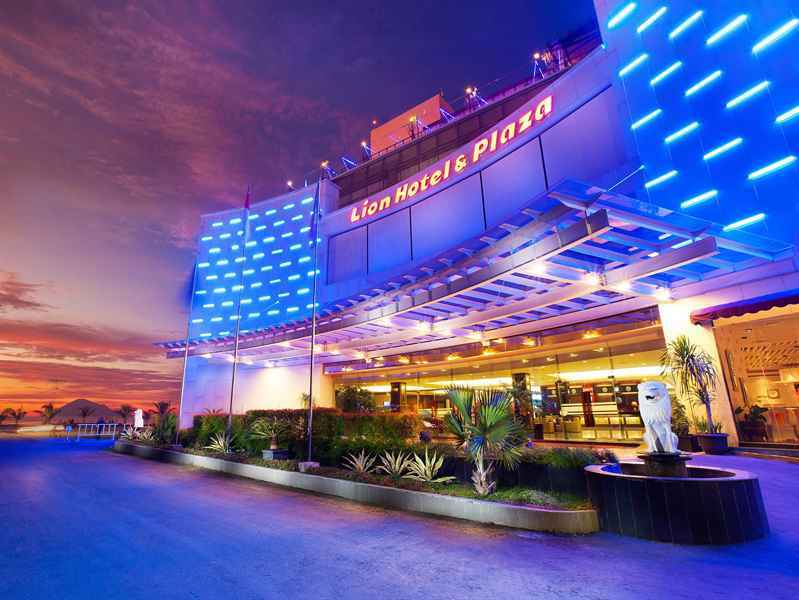 Lion Hotel & Plaza is located strategically along the shopping beltof Manado city. 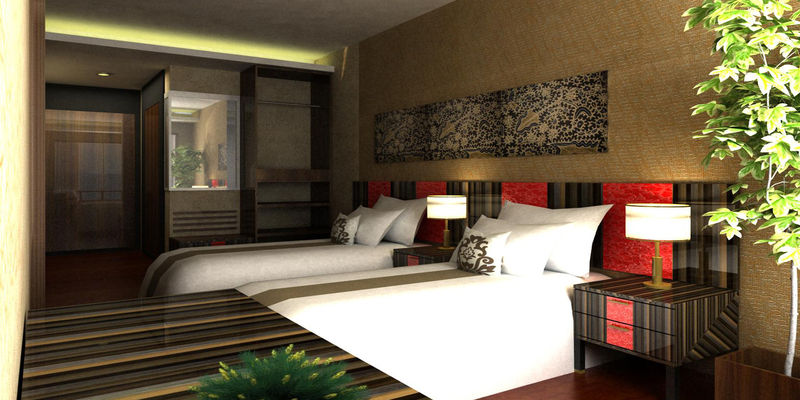 The hotel consists of 170 rooms, allowing guests to choose from Superior, Deluxe or Suite Rooms. 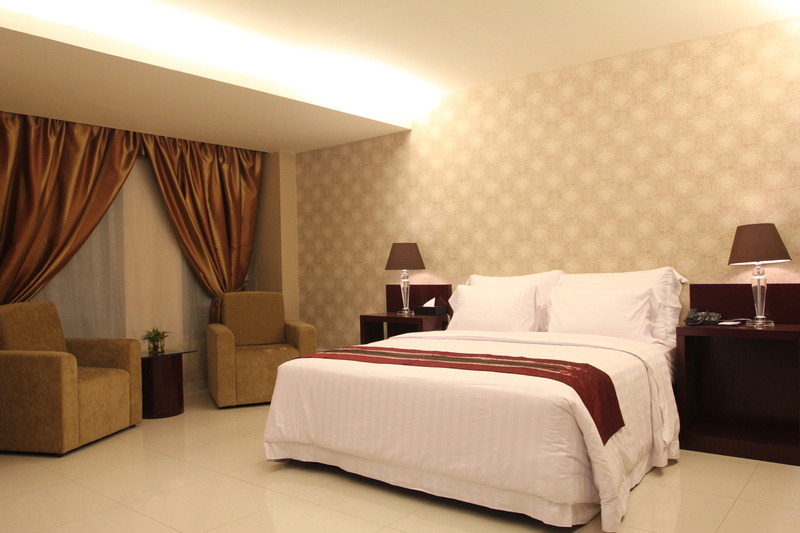 Lion Hotel & Plaza is located strategically along the shopping beltof Manado city. 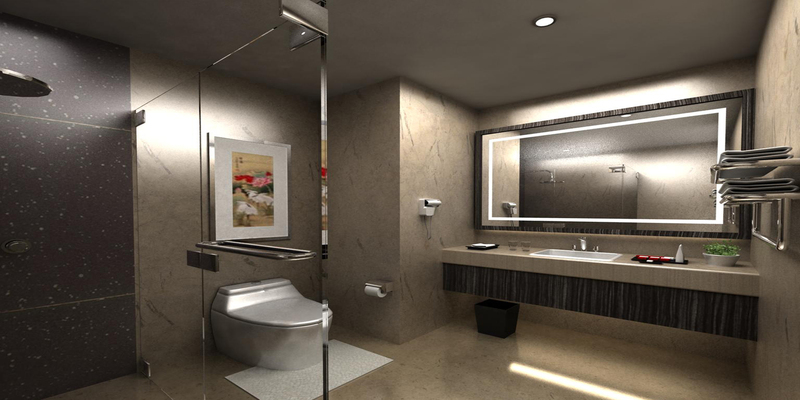 The hotel consists of 170 rooms, allowing guests to choose from Superior, Deluxe or Suite Rooms. With elegant minimalistic design and touches of local decor in soothingcolors, Lion Hotel & Plaza provides a calm ambience for guests to unwind in comfort. 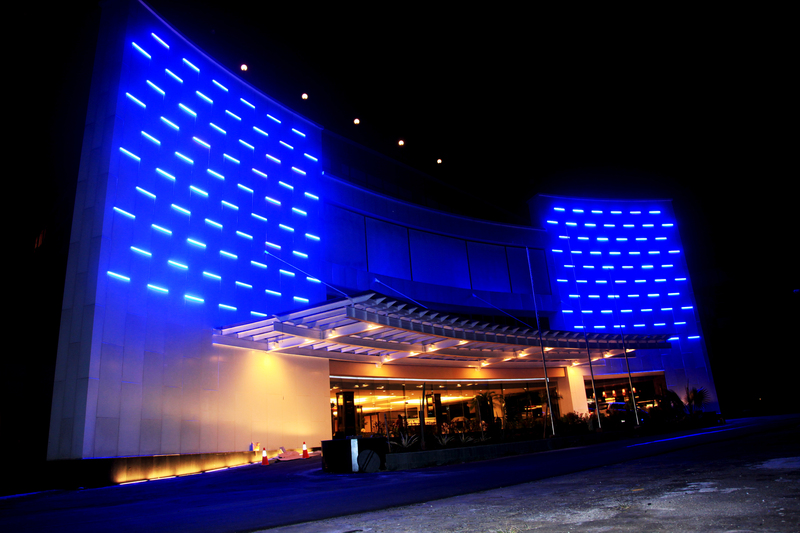 The hotel is designed to create a one-stop shopping experience for all guests with its 44,450sq m of entertainment and shopping space. 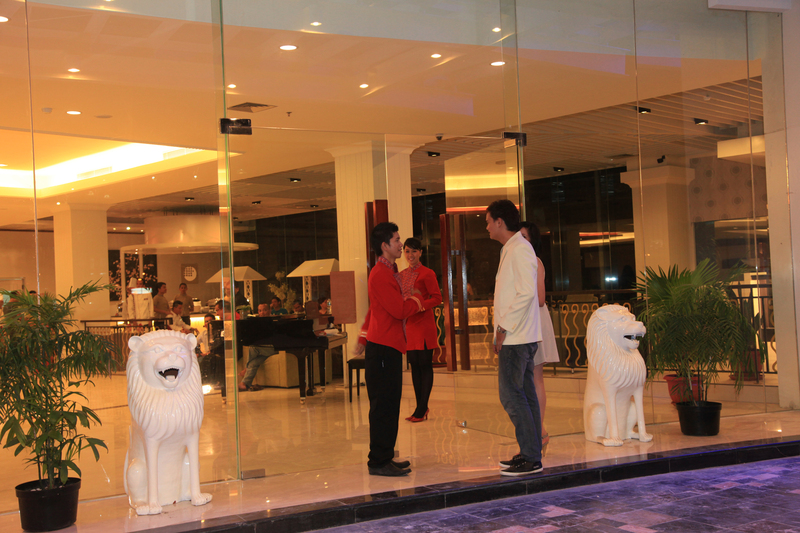 Lion Air customers staying in the hotel can also enjoy our convenient City Check-in and exclusive patronage of our VIP Lounge.